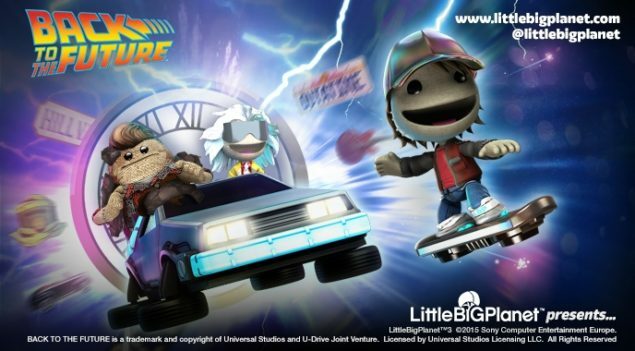 In honor of Back to the Future Day, the day when Marty McFly traveled into the future to October 21st 2015, LittleBigPlanet is releasing a Back to the Future themed level kit today, complete with costumes, music and much more. Make like a tree and get out of here and into the future. 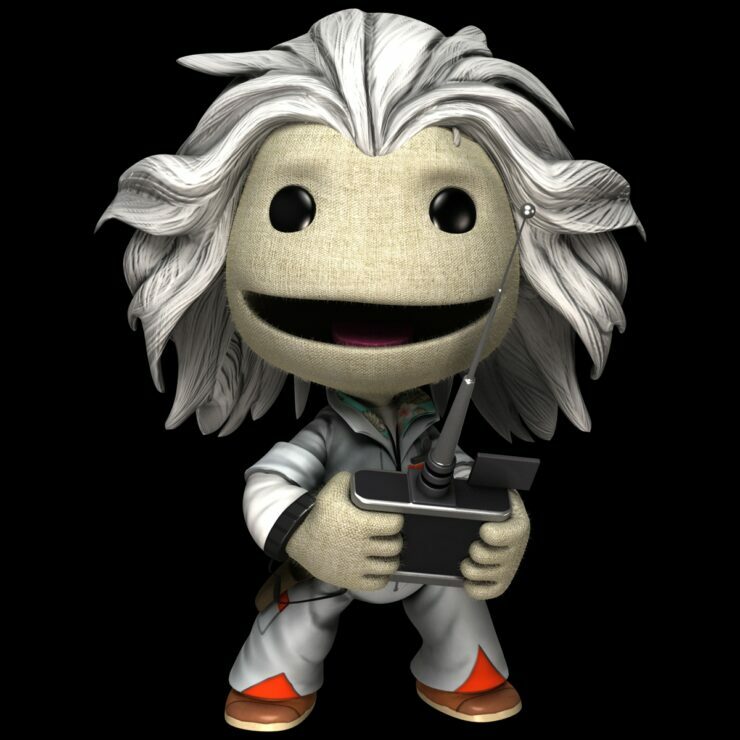 The new level pack puts Sackboy in Hill Valley in 1955 looking for all the necessary parts to fix the DeLorean. You’ve got to give it enough power to get to 88MPH. The hoverboard makes an appearance as powerup that can help you get across the map quickly. There’s new music, 18 new materials, 4 objects, 27 decorations and a total of 127 additional stickers that are all Back to the Future themed to help you make your own futuristic creation. Or recreate the iconic manure incident of 1955. And of course a new level pack wouldn’t be complete without new costumes. You can put on Marty’s 2015 outfit, Doc Brown’s 2015 clothes or even put on Biff Tannen’s clothing from the first Back to the Future. Also being released are two separate costume packs. 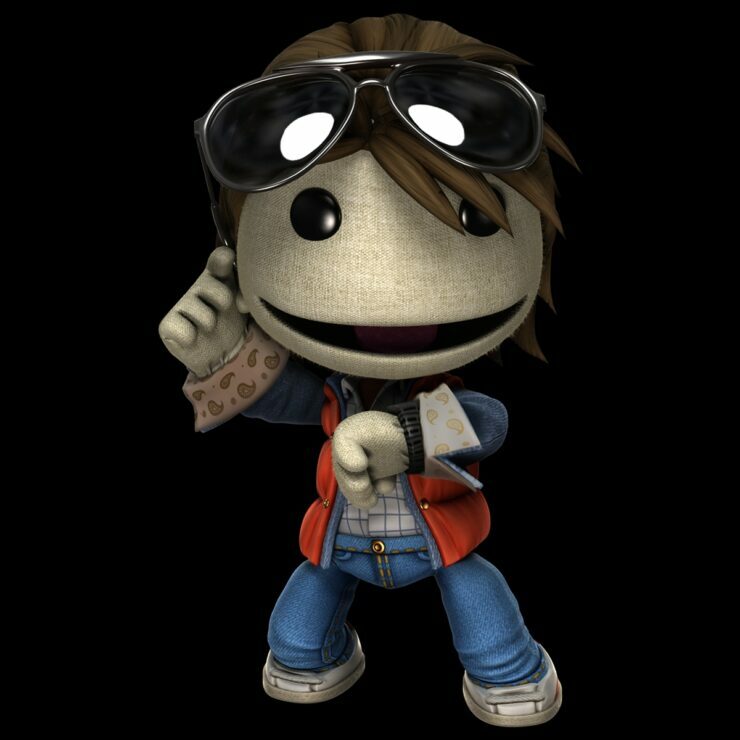 One includes clothing from everyone in 1985, while the other costume pack lets you dress up your Sackboy as your favorite characters is if they’re in 1885 Hill Valley.